Lately I’ve been feeling like I’m constantly sinking. I can never get the house clean, the laundry done, the kids fed, and my sewing projects completed at anywhere near the same time, if at all. I’m constantly looking for ways to streamline my life to make any of it easier. I usually really love to cook, but since the girls fall prey to the witching hour, it’s nothing short of complete chaos. All attempts to entertain them fail–Ella ends up crawling around under my feet, trying her hardest to break into the cabinets and screaming when they don’t open. Chloe will stand and scream simply because Ella’s screaming, usually alternating between sobs and, “NO ELLA!” Then Sofie’s in my face constantly wanting to help, asking to help, begging to help, then whining because I can’t make dinner appear on the table fast enough. I couldn’t help but notice there’s a new money-saving, time-saving craze sweeping Pinterest. 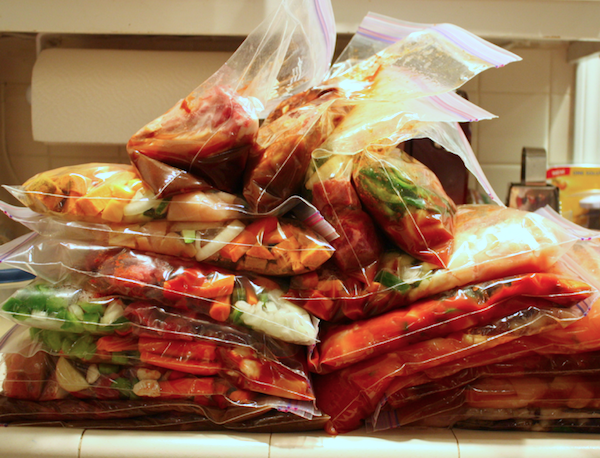 Freezing entire meals, completely prepped, that simply need to be defrosted and tossed in the crock pot. No prep work and dinner cooks all day while I’m busy with other things? SIGN ME UP! 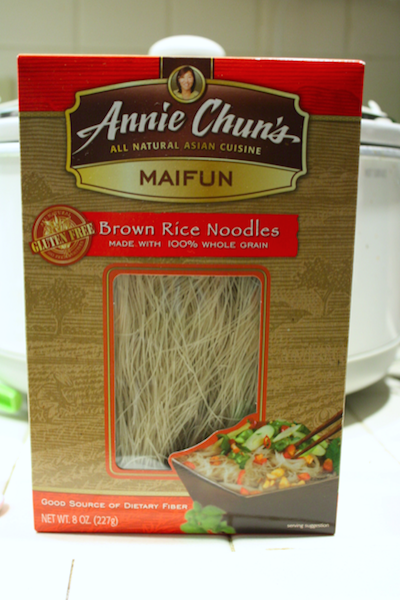 So I scoured a few websites and decided to try entirely new meals. I wanted to do dinners for us for an entire month, so I found 12 recipes, all doubled, for a total of 24 meals. That left me just 1 meal a week to prepare. I decided this would be a weekend dinner so The Hubs would be around to help me distract the troops! 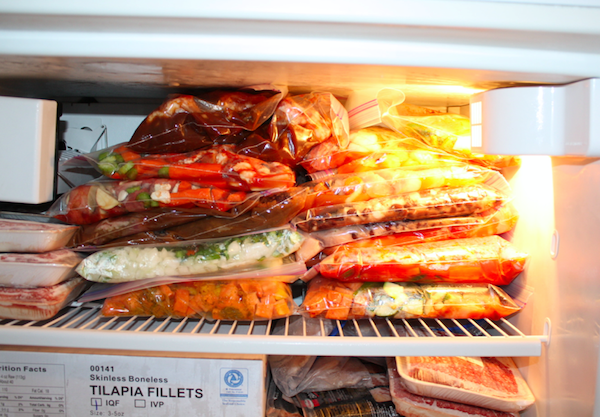 My list was a little intimidating, but when it was all said and done, I spent just $121.79 on the ingredients for our freezer meals, which broke down to $5.91 per meal. Considering I’m feeding 5 of us, that’s a number I like! (I know when you do that math out it actually equals $5.07, but I already had the chicken and fish at home, so I just added in the actual cost of those to the meals then divided it by 24.) I was thrilled by the amount of fresh veggies going into each meal and the fact that not a single one of them contained cream of something soup! I realized as I went along there were multiple things I left out of this picture! So I’m short a few ingredients, but you get the idea. I waited until the girls went to bed one night and I started my prep work. Dinner for just one night was always a disaster with them, I couldn’t imagine trying to concentrate on 24 with them underfoot! 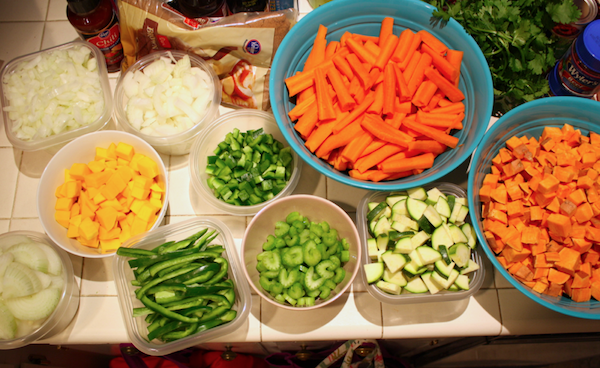 I went through the recipes and noted how much of each thing I needed so I knew how to prep the veggies. After the veggies were chopped, I took a break and got out my Ziploc bags and labeled them. Each bag contained the name of the recipe, cooking instructions, and any additional ingredients needed to finish off the meal. The beauty of that is anything I needed to add for dinner time was brought to my attention in the morning when I put the meal in the crock pot, then I had all day to run to the grocery store if I was out or had forgotten it. No last minute “oh crap we don’t have that” moments! Then I prepped all the meat and separated it out into meals. Once everything was ready to go, I started assembling the meals. 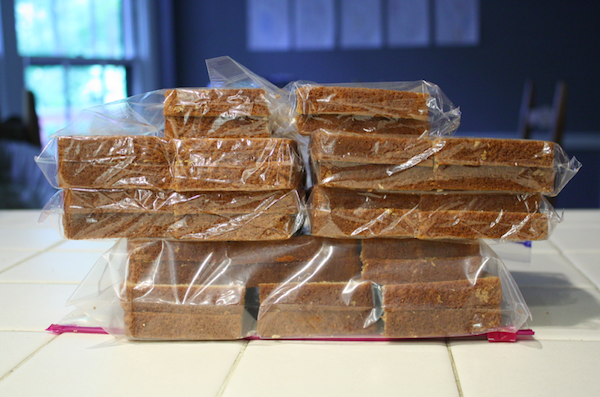 They’re all doubled so each one was made twice in its labeled bag, then stacked and prepared for the freezer. 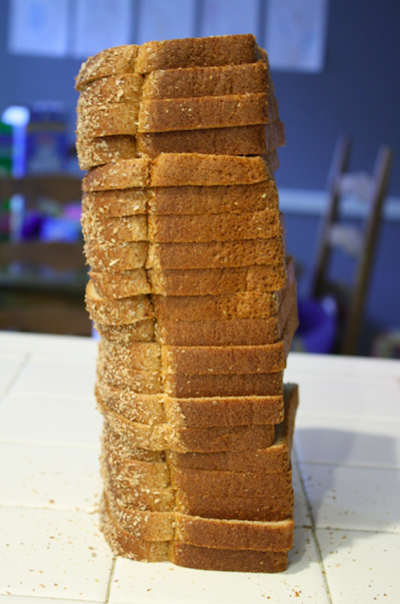 I was so excited as my stack grew! As I stuffed the freezer I had this overwhelming sense of accomplishment. 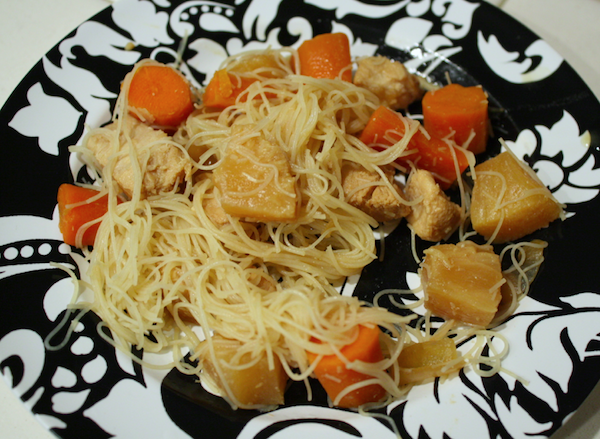 I had just made dinner for a whole month–in only FOUR hours! That’s 10 minutes per meal! I usually spent at least twice that doing prep work, plus cook time, and I’ve removed all the stress from the whole process. I went back to clean up the kitchen and couldn’t believe how little mess there actually was to clean up. A few cutting boards, an array of bowls, some measuring cups and spoons, and a handful of knives. That’s it! We’ve had several so far and have mostly been pleasantly surprised. 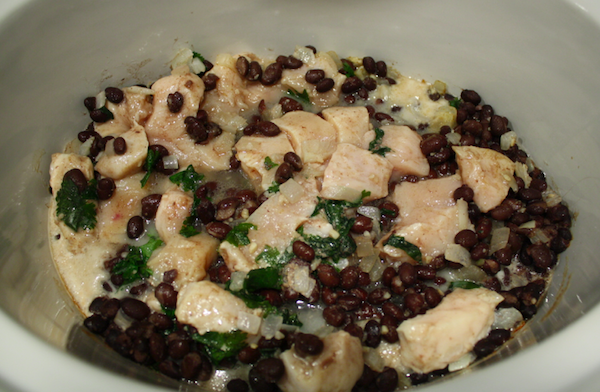 The cilantro lime chicken was first and was a huge hit among all of us! The girls ate it straight off their plates, the hubs and I had it in tortillas. It looked sooo good going into the crock pot! Next we had the teriyaki chicken. Again, it was a home run. We love these brown rice noodles in the stir fry I usually make and they were the perfect addition to this delicious meal. We’ve gone on to have several more as well. The beef fajitas were great and the healthy mama bbq was good, and I don’t even like sweet potatoes! The lazy day stew didn’t go over well with anyone but The Hubs. That might be my fault because I didn’t get it in the crock pot in time and had to put it on the stove, so I had to add lots of water to it. So I tossed in some bullion cubes and seasonings because there’s not much flavoring to it. I’m hoping our second go-round with it is better! Most recently we had the newlywed beef tips over rice. Amazing! Sofie proclaimed it was “so delicious!” and cleaned her plate! Approval from a 4 year old is always a good thing! But I didn’t stop there with my preparations. 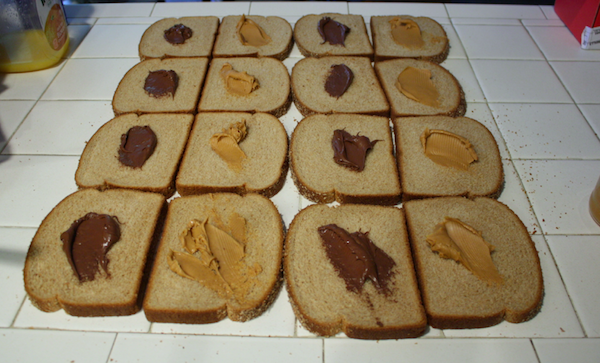 I decided to save myself even more time and make lunches for the week. Sofie goes to preschool 4 days a week and Chloe’s there 2 days. I’m horrible about remembering to make their lunches at night and in the morning it’s just chaos trying to get everyone up, fed, dressed, hair fixed and out the door on time. They eat peanut butter every day, so this was a pretty easy feat! First I got out the bread. I did this on Monday when no one has school, so I fed them and while they ate, made lunch for the other 4 days. 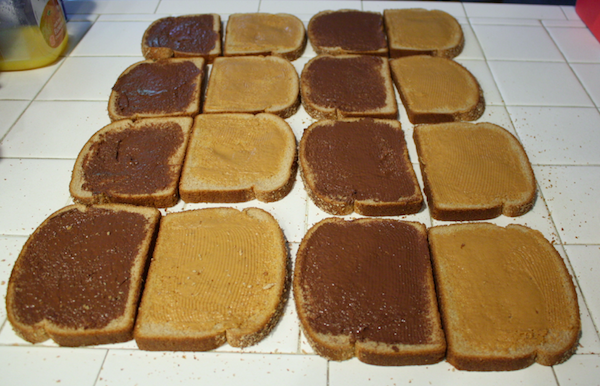 I opened them up into pairs and spread pb on one half and nutella on the other. Sofie eats a whole sandwich every day and Chloe and Ella each eat half. So I divided it up by days, put 4 whole sandwiches in bags, 2 halves for Chloe, and the rest of the halves in a gallon ziploc that I reuse each week for the sammy’s they eat at home. They also eat fresh fruit with their lunches. I try to do 2 or 3 fruits a week and vary them somewhat. If I don’t prep fruit right after I buy it, it tends to go bad in our fridge. So this particular week they had grapes and strawberries. I cut up the berries, cut the grapes Chloe took for lunch, and separated out containers for Sofie and Chloe to take to school, then put the rest in big containers for me to divvy up throughout the week at home. They also take either yogurt or applesauce with lunch so in the mornings it’s been super easy to open the fridge, grab the needed sandwiches and fruit and yogurt/applesauce and toss it in their bags. Another minute to fill their cups with water and lunch is packed! Even lunch time for the kiddies at home takes less than 2 minutes to have in front of them, preventing much of that hungry breakdown they have as I try to get meals ready. I have to say, my sanity has been saved! It’s taken just a little bit of planning to save me SO much time, stress, and hassle. 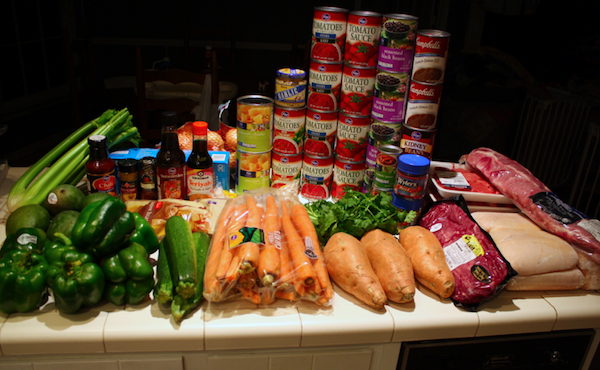 Plus my weekly grocery trips are a breeze since I’m only buying breakfast, lunch and snack items. I can get in and out of the store faster, cheaper, and with less to forget! And I have to admit, I’ve loved sauntering into the kitchen at dinner time and dishing up a healthy, homemade meal that took me seconds that morning to prepare. Cleaning up after dinner has also been a breeze. 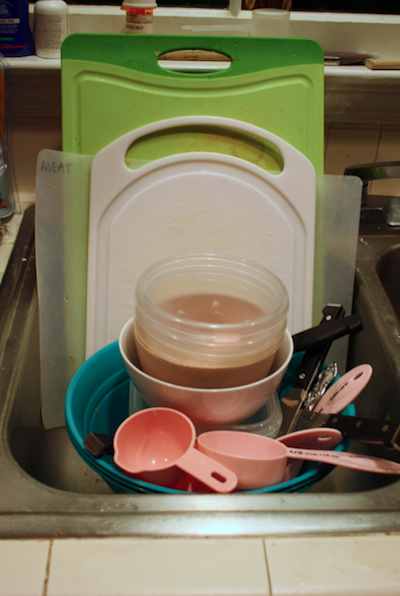 There’s no pots or pans unless I make rice or some other side to accompany the meal, and even then it’s usually A pot or A pan, and our dishes from dinner, and I clean out the crock pot and leave it on the counter for the next day. Once I start the dishwasher, I go into the laundry room, open the freezer and pick out a meal for the next day, and throw it into the fridge to defrost overnight. I have to say, this is the way to go! Love this post! There are two freezer cookbooks you may be interested in. They are called “Don’t Panic, Dinner’s in the Freezer” and “Don’t Panic, More Dinners in the Freezer”. They are great! They go into bulk cooking, how and what to freeze, etc. I like them because they have recipes for everything from appetizers to desserts and there is a lot of variety. Been trying to convince the hubs to do this…but he doesn’t want it to take over the freezer space. Told him we need to invest in a deep freezer then. heh! here’s hoping! Awesome! I need to do this! Reading your blog was like reading my life! I need to get onto this freezer cooking business! Thanks so much for posting this; you’ve inspired me to do the same. What I’ve been doing to get stated is making 3×1 recipe per day, one to eat and 2 for the freezer. 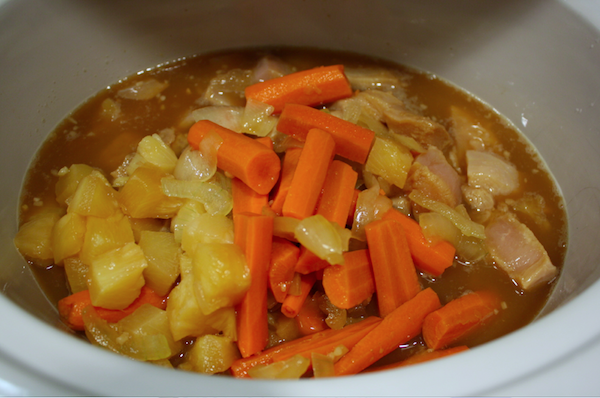 A great resource I like for crock pot recipes is Crockin’ Girls at http://crockingirls.com/ So far I love every recipe I’ve trie from their site. Thank you so much for sharing! I LOVE helping other busy moms create a little more balance in their homes! Amazing job!!! I love this! What an inspiration!! Hi, I’m new to your blog, I love it and have only been reading it for about a half hour. 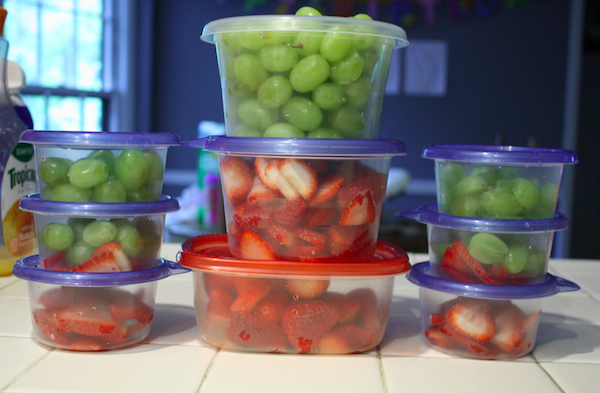 I like the idea of a months worth of meals all made up, I am going to try that. I have just recently started making my own apple sauce at home (I was tired of throwing away spoiled fruit), I put whatever I have on hand in my sauce, the last batch I made was: blueberries, strawberries, pears, 1 very brown banana and about 10 apples, it tasted amazing, my kids tear it up and I know it doesn’t have anything in it except fruit, I put it in about 15 small plastic tubs and refrigerate it. I came to your site because I googled, “how to applique”. I have been stuck, like the previous commenter, my entire lunch hour. This freezer dinner thing, among the other finds on this site, is just brilliant. At least 2 nights a week, I tell my family, “you’re on your own for dinner”. This is something my 14 year old can put in the slow cooker, before I get home. Great ideas!! Keep them coming! The short ribs receipe link doesnt work 🙁 can you send it to me? I wish there was a master grocery list!! Hmmm late to join in but am so addicted to your site now!! I googled kindy sheets and found you… The rest is a bonus! !